The Yvonne Tait Memorial Scholarship is awarded annually to a cello player for Suzuki teacher training. Yvonne M. Tait was born in Toronto, Canada in 1914. Her family immigrated to the United States when she was five years old. She earned a bachelor’s degree from Cincinnati College-Conservatory of Music and her master’s degree from Columbia University. 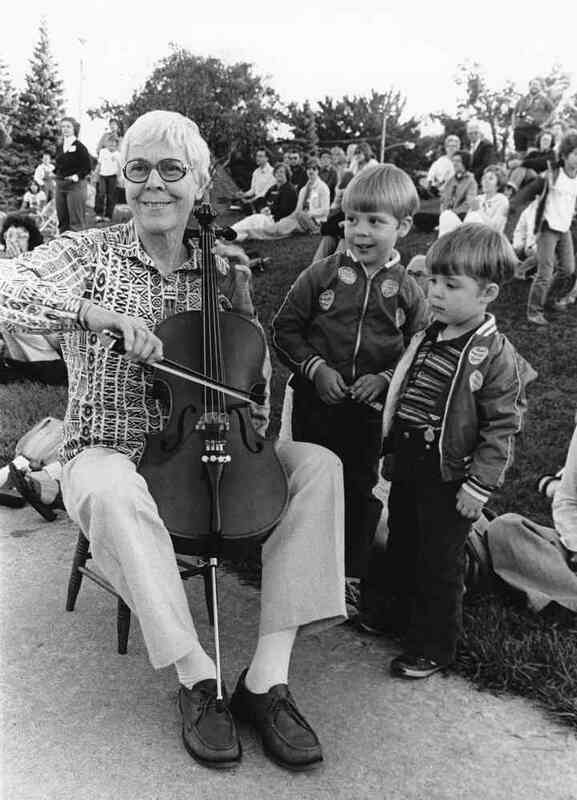 After teaching cello at Baylor University, Oklahoma State University, and Illinois Wesleyan University, Miss Tait became passionately interested in and devoted to the music education of young children. She moved to Tucson and was engaged by the Tucson Public Schools as an elementary school string teacher. Miss Tait studied string pedagogy in Japan with Dr,. Shinichi Suzuki, internationally acclaimed pioneer in talent education for the very young. She served as President of the Suzuki Association of the Americas and in 1982 was honored with a Distinguished Service Award. 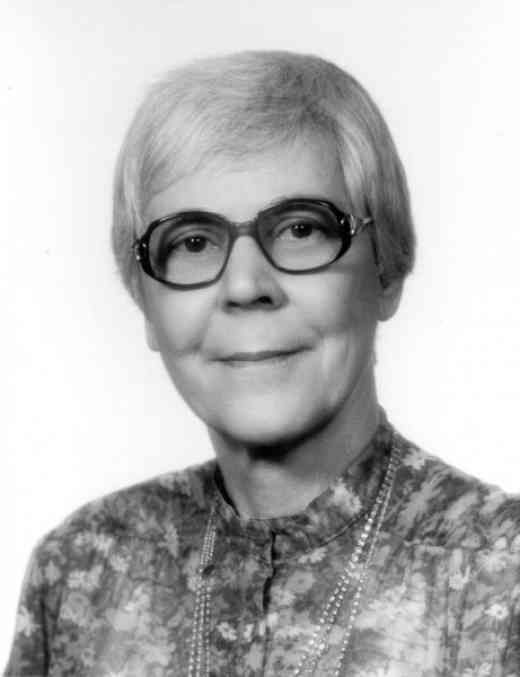 Miss Tait also served as chair of the committee to select and edit materials for the Suzuki Cello School repertoire. 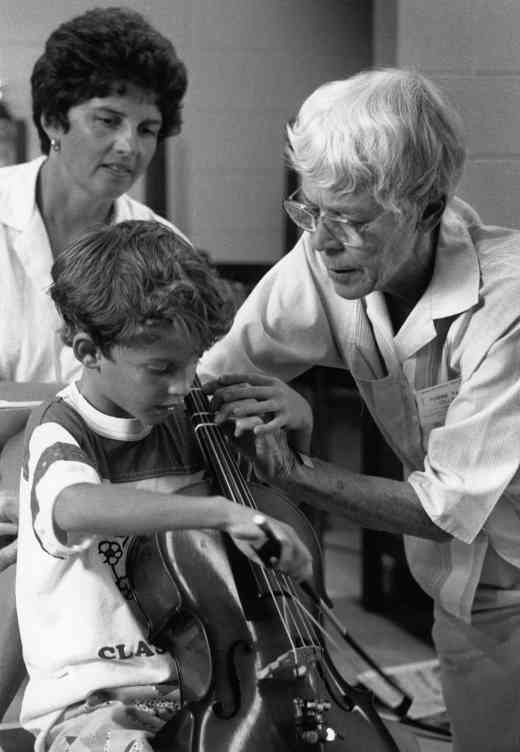 During the past two decades Miss Tait was in great demand worldwide as a master teacher in string pedagogy workshops. Over the years, Miss Tait performed as principal cellist with several symphony orchestras including most recently the Tucson Symphony Orchestra. “I remember when my sister and I first started violin lessons in Japan in 1959. We went to a neighborhood kindergarten where a violin teacher came and taught once a week. He obtained the Suzuki Violin Method Volume 1 for us. “Mother wrote to Aunt Yvonne, who was then teaching at Illinois State University, and asked if she had ever heard of such a method. Initially, Aunt Yvonne said “no.” But within the year, she attended her first demonstration and was excited that we had stumbled onto something of great potential in teaching strings. “The voice of Yvonne’s cello is a symbol of the wonderful vibrations she left us as she lived her days. It is wonderful to experience music by a truly human being. What a gift! What an awesome reality! “Yvonne was God’s gift to us. Rhythm in the sequence of her life came from her bright intelligence. She was truly interested in her world. Her analysis and participation were so worthwhile. Melody can tug at our emotions and make our spirits soar. Yvonne’s deep feelings for all were real and strong. You sensed it in her playing; you saw it in her grin. — Excerpted from a memorial tribute by longtime friend and former pastor, Paul David Sholin, D.D.